Introduction to systematics & DIY plant preservation techniques. 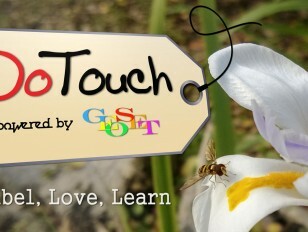 In this first webisode of Do Touch, Daniel Domínguez invites young scientist and collectors to Label, love, & learn about the world. The aim of this series will be to show kids how to bring science home, start useful collections, and appreciate the little know world of systematic. For the first project, Daniel shows how to press and preserve plants material at home. He then uses the preserved material to demonstrates how to create beautiful herbarium sheets and valuable seed collections. Click on the Chain link in the bottom right corner of the player to download the labels.